the easiest way for Africans to provide value between Fiat and Cryptocurrency. Welcome my dear subscribers.Today I will tell you about a unique project.Golix is a digital currency exchange that helps people in sub-Saharan Africa buy and sell Bitcoins and other cryptocurrencies. Golix is the easiest way for Africans to pass value between Fiat and Cryptocurrency. GLX token-will provide the residents of Africa with a way of exchange between Fiat and crypto-currencies and will give the opportunity to invest in crypto-currency projects in Africa. Access to cryptocurrencies: there are restrictions on participation of Africans on international cryptocurrency exchanges such as Binance, due to the inability to buy cryptocurrencies for local Fiat. They either do not have access to exchanges or those that are available to them do not accept their local currency. Golix addresses these issues through an active exchange of views in Zimbabwe. It now intends to apply these solutions to the rest of Africa through exchanges in many countries. 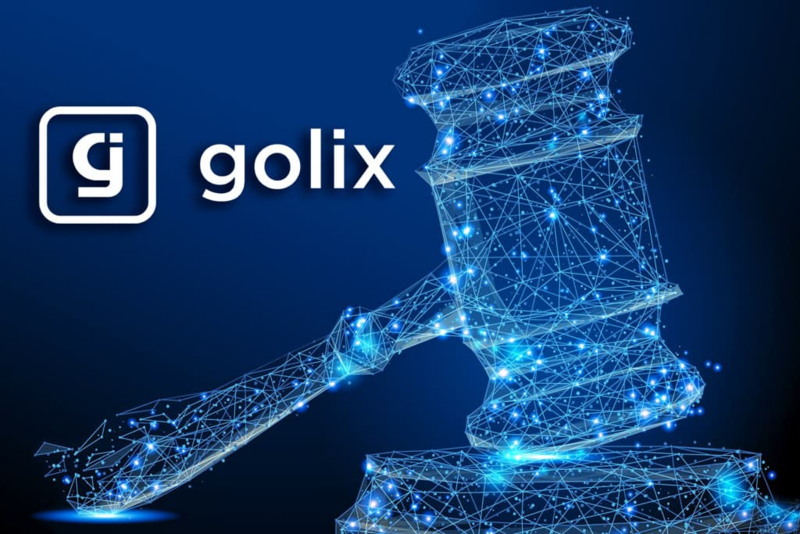 The new token-Golix Token (GLX) – will be issued to provide users on all these exchanges with additional methods of exchange between Fiat and cryptocurrency. 1 GLX token will cost $ 0.05612, and it can be purchased for Bitcoin (BTC), Ethereum (ETH) or Stellar (XLM). African cryptocurrency projects in which it invests Golix.